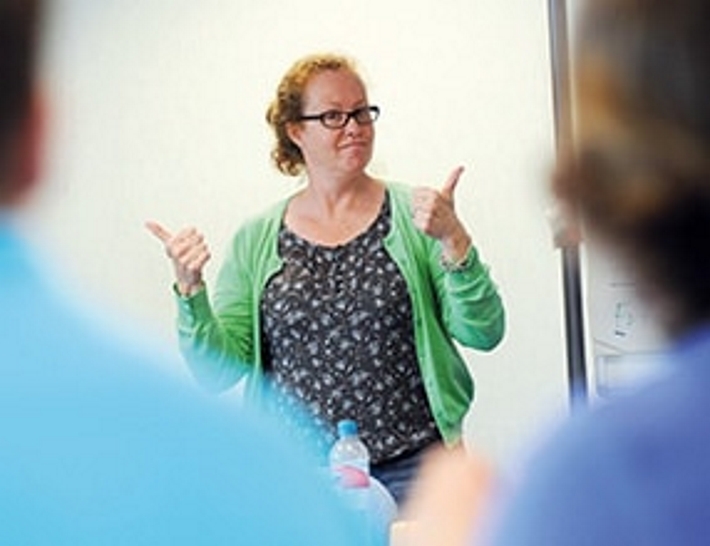 We are also considering running a BSL Taster course on Tuesday afternoons at our new office in Hawthorn Drive, Ipswich. If you are interested in this please contact Alex. The taster course is for 1 hour for 10 weeks and is likely to be 2-3pm.